Remington Kindle World book release GIVEAWAY! What is Melissa Foster ‘s – The Remington’s Kindle World? 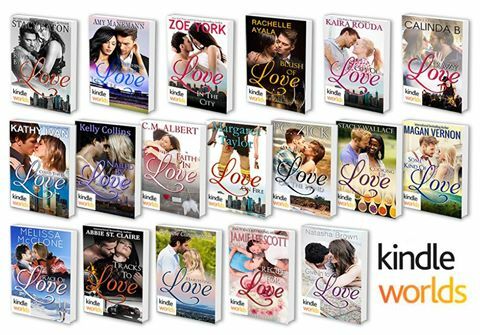 It’s a Kindle World launch of 18 all-new, never before published romances spinning off from Melissa Foster’s Remington Series, written by other authors (not by Melissa Foster.) All available on Amazon, March 2nd, 2016.